Need a quote? 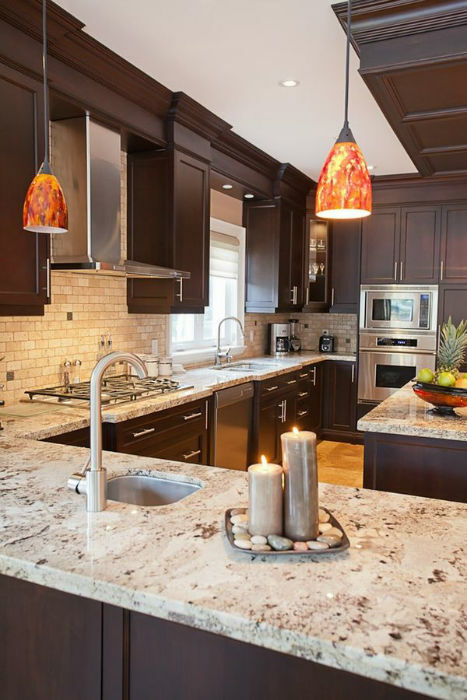 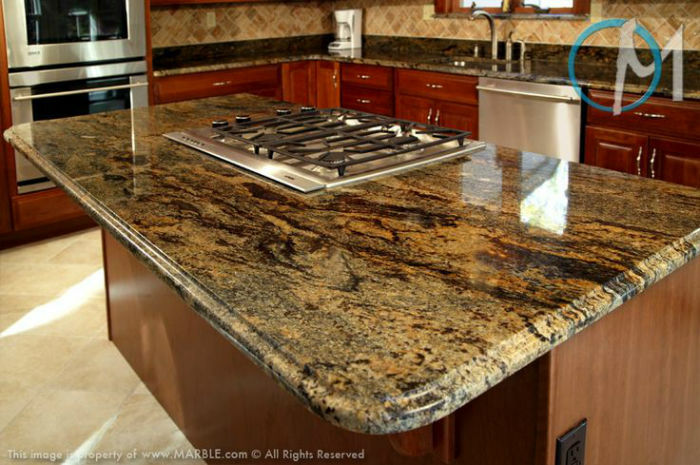 Contact Frederick Granite today for more information on our granite products and services! We're proud of each and every granite project we complete. 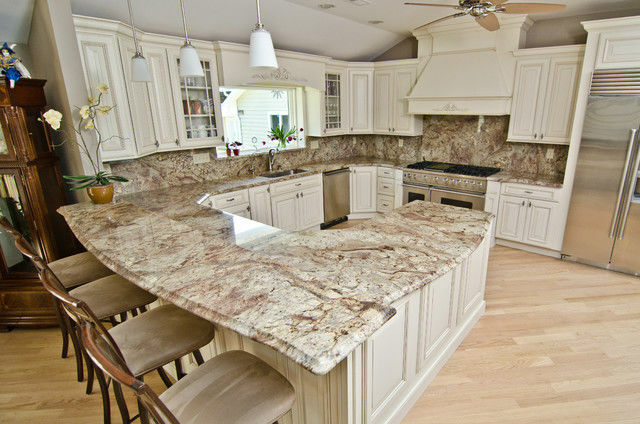 Please check out our portfolio to see all the hard work our craftsmen put into each project. 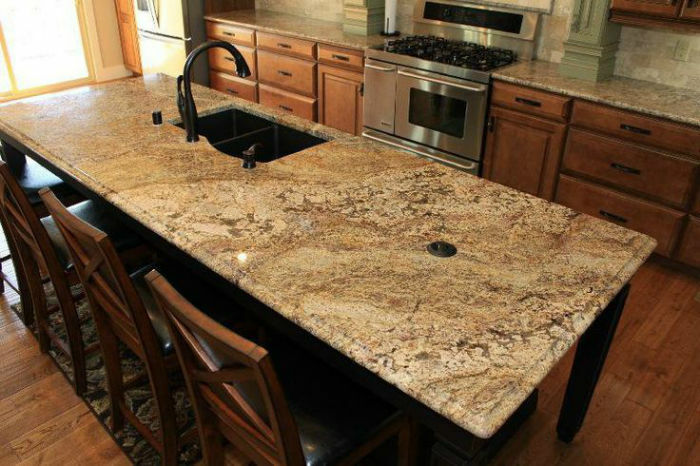 We’re ready to start your granite countertop project! 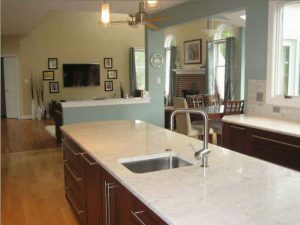 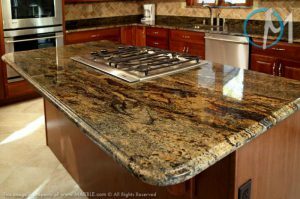 Frederick Granite, LLC, located in Frederick, Maryland, specializes in residential and commercial granite counter tops in Maryland. 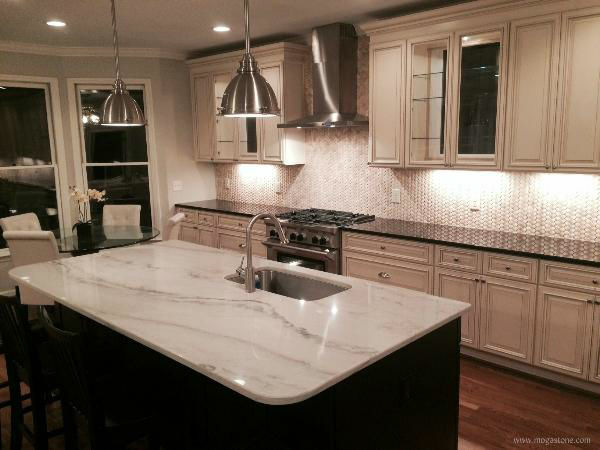 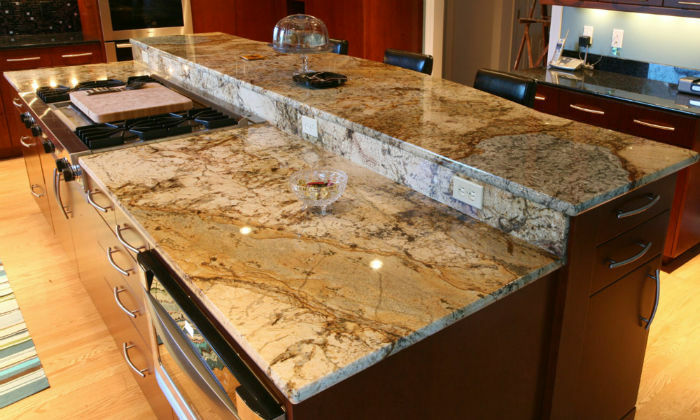 We are experts in the fabrication and installation of granite and marble, including kitchen and bath counter tops, floors and custom remodels. 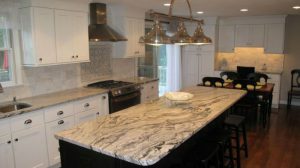 Our team of design professionals and installers have extensive experience in the industry and offer the best in craftsmanship, timely delivery, expert/ timely installation and a positive customer experience. Our selection of high quality durable natural stone patterns and colors is the largest in the area, at prices you won’t find anywhere else. We welcome you to contact us directly for a FREE ESTIMATE or to answer any questions you may have. 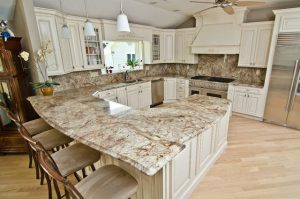 We are here to service all your Granite and Marble needs! 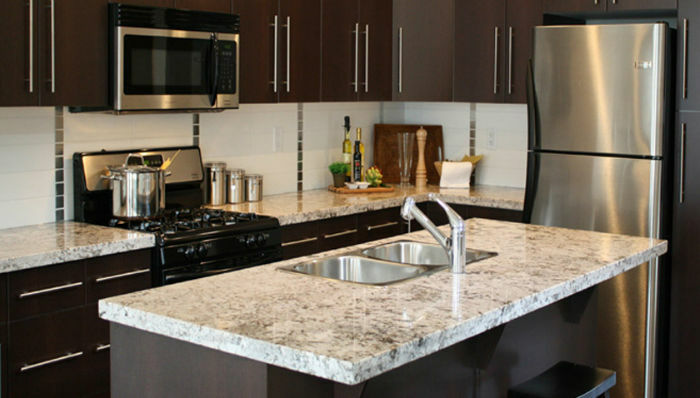 We also invite you to Follow us on FACEBOOK.